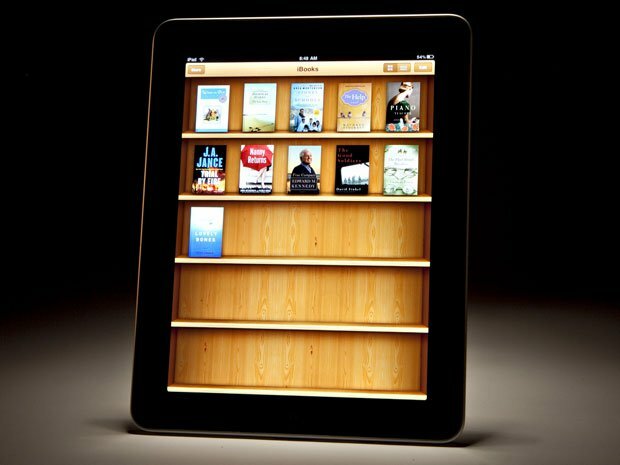 Apple has officially filed its appeal against federal Judge Denise Cote’s verdict in the ebook pricing case. In July Judge Cote’s verdict was that Apple conspired with its publishers to fix ebook prices. On September 6, Apple was prohibited from including the most-favored-nation clause in its ebook contracts for five years. Cote also requires this to be monitored by a court-appointed external monitor. Apple seeks to overturn both of Judge Cote’s verdicts. The notice of appeal was filed with the Second Circuit Court of Appeals late Thursday. 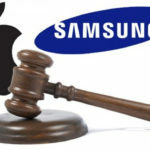 Gigaom reports, Apple will not have to submit formal arguments until early 2014. Apple sent a letter to Judge Cote in August outlined arguments it planned to raise on its appeal. For instance, it argued that the court excluded or disregarded crucial evidence from various witnesses, “disregarded serious credibility issues with the Google and Amazon witnesses” and excluded information about Amazon’s “internal business deliberations” from discovery. It is safe to assume that Apple will bring up many of these issues in its appeal. Publisher Simon & Schuster is appealing just the injunction in the case. Simon & Schuster was one of the first publishers to settle with the Department of Justice in 2012. Judge Cote’s injunction against Apple also puts Simon & Schuster at a disadvantage by extending the amount of time that publishers are required to allow Apple to discount their ebooks. In August, many settling publishers including Simon & Schuster, had argued that such requirements were “unreasonably and unnecessarily restraining the Settling Defendants’ independent business decisions beyond the scope and time provided for” in their settlements.